Just like us, our cats and dogs need to stay active to remain healthy and happy. The VARRAM robot can help by keeping your dogs and cats engaged and rewarding them with treats. 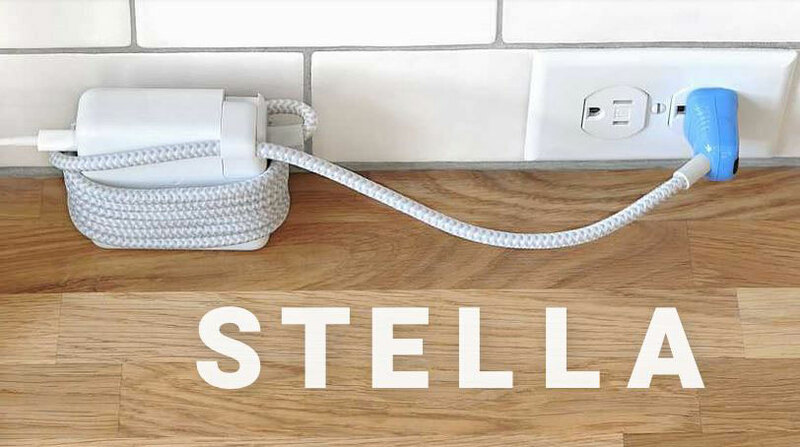 It has a durable, pet safe design and can be easily controlled through an app on your smartphone. You get to easily manage play time, toss counts, and sleep time. The app also lets you control the robot manually. 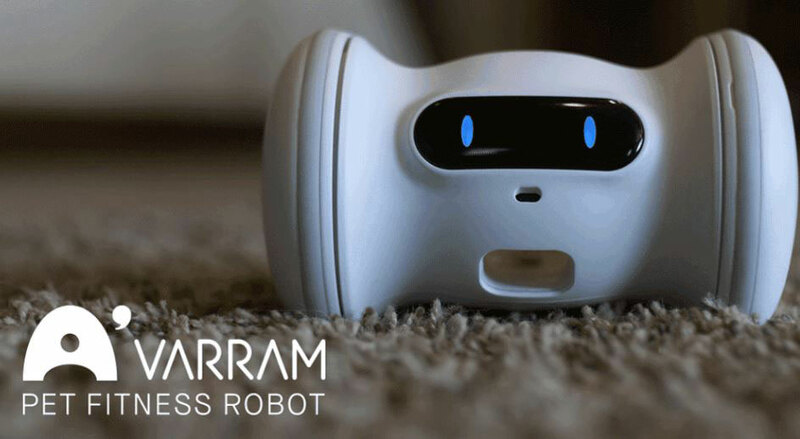 The VARRAM Pet Fitness Robot runs for up to 10 hours on battery. It has pre-proprogrammed routines but you can always create your own. The robot is smart enough to avoid obstacles.